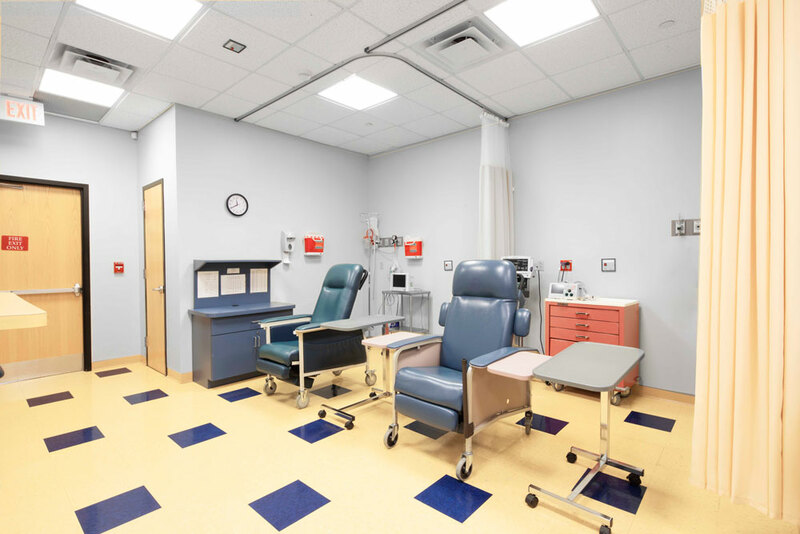 At the New Jersey Eye Center in Bergenfield NJ, we have carried out more than 50,000 eye operations and procedures since we first opened our doors in the 70s. We have your one-stop eye surgery center and we have already been for more than 40 years! Today, our team of highly educated, experienced, and qualified ophthalmologists, optometrists, and niche eye specialists continue to fulfill the total eye care needs of our clients. 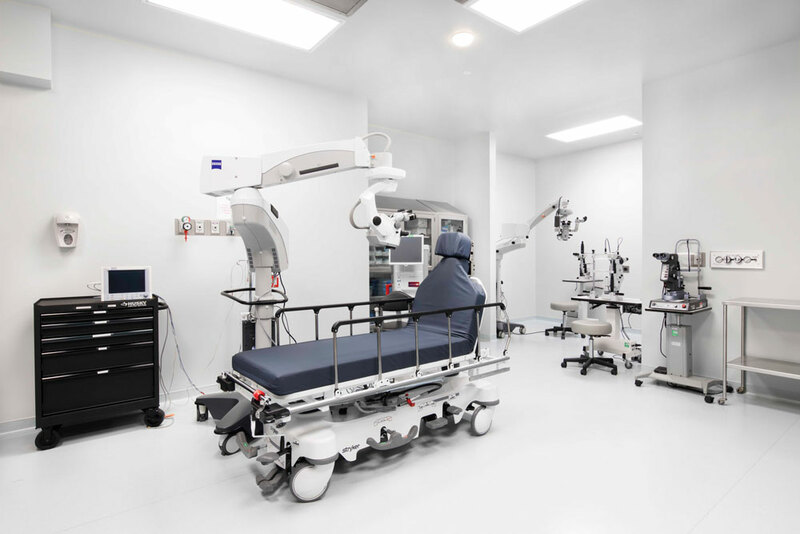 Our eye surgery center is constantly embracing new technology in the field of eye procedures. We are certified by AAAHC (Accreditation Association for Ambulatory Health Care) and Medicare certified. We work with all major insurance providers, Medicare, and Vision Plans. If you need eye surgery and are seeking a first-rate team, the New Jersey Eye Center can help. Below are some of the eye surgeries we offer. Laser eye surgery was first approved by the FDA as a treatment option in the mid-1990s. Our center has been involved in laser eye surgeries since then. As laser surgeries have become increasingly popular, more and more applicable uses have been found for the technology. This is an option for the treatment of open-angle glaucoma. It works by lowering the intraocular pressure to a safe level. Interestingly, the exact mechanism of action is still debated by academics and experts. This eye surgery has proven results and is a commonly performed procedure in our eye center and across the United States. As above, this is an eye surgery designed to lower intraocular pressure. This is useful for patients suffering from glaucoma and ocular hypertension. There are slight differences between ALT and SLT. Your eye specialist will advise on which one is right for your specific situation. Yag capsulotomy is a laser treatment which improves vision after cataract surgery. This surgery is common and is the only way to correct the thickening of the lens membrane (capsule). The capsule commonly thickens two years post cataract surgery but can happen earlier. This is a frequent procedure we perform at our eye surgery center. YAG PI surgery allows an eye specialist to make a minute hole in the peripheral iris. This is done to help release aqueous fluid. This surgery is reserved for patients with narrow angles, narrow-angle glaucoma, and acute angle closure glaucoma. The entire eye surgery at our center takes little more than 15 minutes. This is a surgery mostly for macular edema. It is designed to reduce the leakage to and the amount of fluid in the retina. The laser is focused on the areas where retinal fluid builds up around the macula. In our eye surgery center, this procedure is commonly used to treat people who present with abnormal blood vessels. These blood vessels are typically situated at the back of the retina. It can also be used to remedy abnormal vessels in the drainage system. Often, this treatment is for those patients who have developed eye issues as a result of diabetes. Not all eye issues can be resolved with laser surgeries. If that’s the case, surgical eye interventions are carried out in our center’s operating rooms. There’s no need to fear eye surgery. Although many patients feel trepidatious at first, they often remark to us just how comfortable they were during the procedure. We use anesthetic as and when needed during traditional surgeries. A build-up of vitreous gel sometimes needs to be removed from the eye, and this is the aim of this eye surgery. It can also be performed to aid in the treatment of retinal displacement. During the procedure, your surgeon carefully pulls away the strips of vitreous which are causing issues. Cataracts are a leading cause of blindness worldwide. Here in the United States, approximately 25 million Americans suffer from cataracts. Unsurprisingly then, cataract surgery is one of the most common surgical procedures in our eye center. The cataract is removed and an implant is left in its place. We are currently using premium Symfony, Symfony Toric, and Toric Lenses in cataract surgery. Pterygiums are often harmless and people remove them purely for aesthetic reasons. Other times, the pterygium may cause astigmatism, impaired vision, and discomfort. If this happens, a surgery intervention using a grafting technique can be carried out in our eye center. This surgery is safe, yields excellent results, and prevents the reappearance of the offending pterygium. We can execute this procedure for clients who would like to remove their pterygium because of how it looks. We can also complete this surgery for people with a pterygium which is impacting their eye’s functionality. We complete many types of surgery here at the New Jersey Eye Center in Bergenfield NJ. We serve a wide clientele from all walks of life, creeds, races, and religions. Our clientele is from the Northeast region and often further afield. We offer cataract surgery, including second cataract procedures, glaucoma laser, retina laser, corneal surgery, retinal procedures, anterior segment and refractive surgery, Lasik, pterygium surgery and many others. Not only that, but we offer a full walk-in optometry clinic and stock a wide range of frames, sunglasses, and designer eyewear. If you have any questions about the surgeries we offer, please do not hesitate to drop us a line via email. Or make an appointment with our friendly receptionists to come in and see us and our eye surgery center. You’re also welcome to walk in and see what we have on offer. The New Jersey Eye Center is proud to bring you such a wide range of surgical and non-surgical procedures and services.